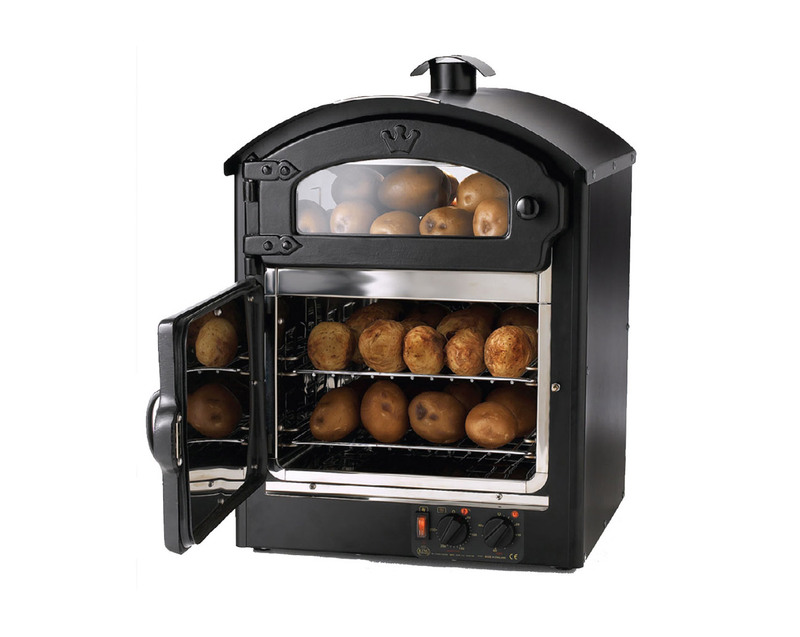 This oven is the ideal solution when you are looking for an efficient and space-saving entry-level product. 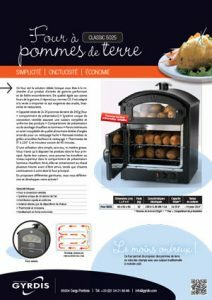 Of the same quality as other ovens in the range, it meets CE standards. 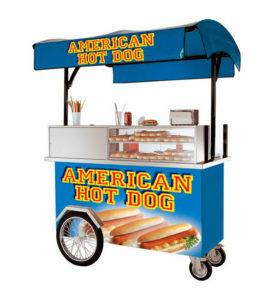 It is designed for takeaway sales and the requirements of snack bars, brasseries and restaurants.